The subject property is located in Marine Way Business Park. 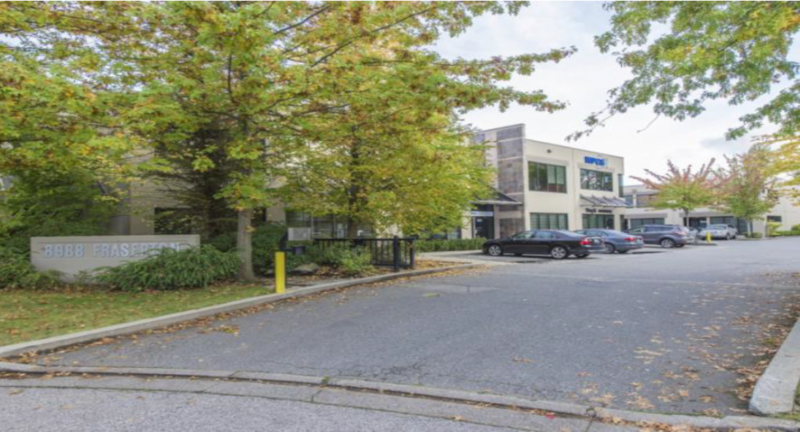 Located on the border between Vancouver and Burnaby at the intersection of Marine Way and Boundary Road, Marine Way Business Park enjoys quick and easy access to all major transportation networks, linking this property to all of Metro Vancouver’s key Business Markets. Total Area: 2,640 sq. ft.